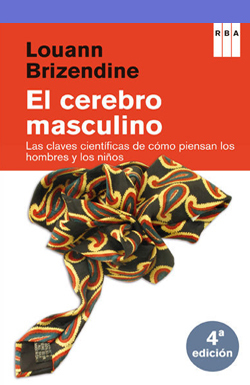 Spanish translation of the original title: Louann Brizendine. The Male Brain: A Breakthrough Understanding of How Men and Boys Think. New York: Three Rivers Press, 2010. Published in Spanish by RBA.